DESCRIPTION: This program is designed to demonstrate the development of the keyboard percussion instrument known as the marimba. The lecture will track the instrument from its earliest source as an African ensemble instrument to its modern use as a soloist instrument. The musical examples performed in this lecture will show the various repertoire styles that are performed on the modern Marimba as well as displaying how composers have infuse the instruments historical lineage into their works. This program is geared for both musicians and non-musicians. 1. To give a history of the marimba and its influence on cultural music. 2. 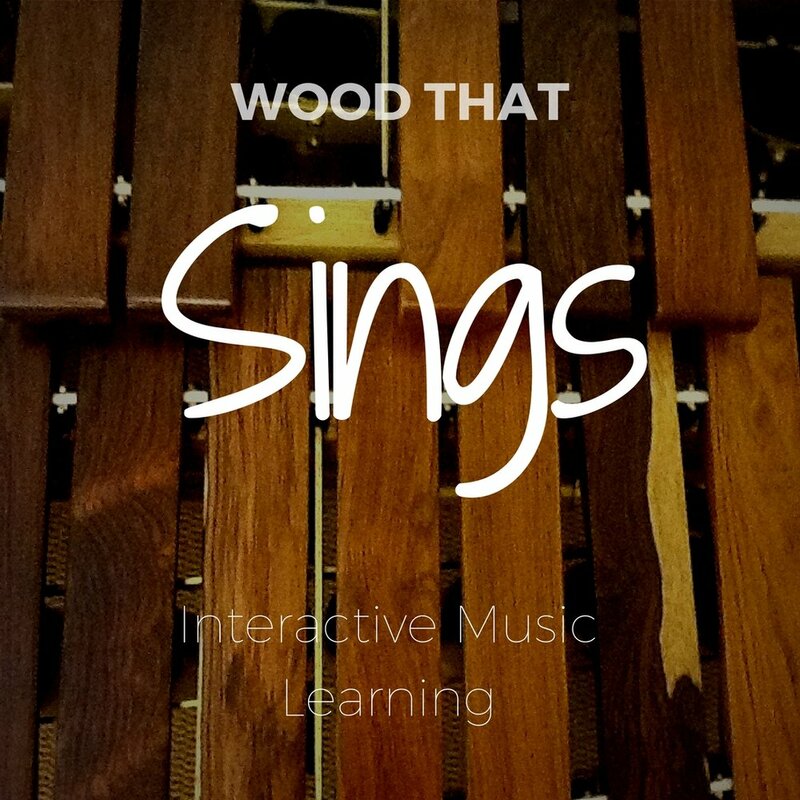 To give an overview of how the classical marimba is constructed. 3. To demonstrate various marimba repertoire. DESCRIPTION: This program is designed to demonstrate the development of the snare drum and the various ways it has been used in our society. The lecture will track the instrument from it's various uses in the military through its modern use in classical and pop music. The musical examples performed in this lecture will demonstrate how the instruments and playing styles have developed and changed over the years to fit the music that it is used in. 1. Give a history of the Snare drum and how the playing style has been influenced by it's use in society. 2. Give an overview of the types of materials used in making a snare drum and how this has changed as society has developed.